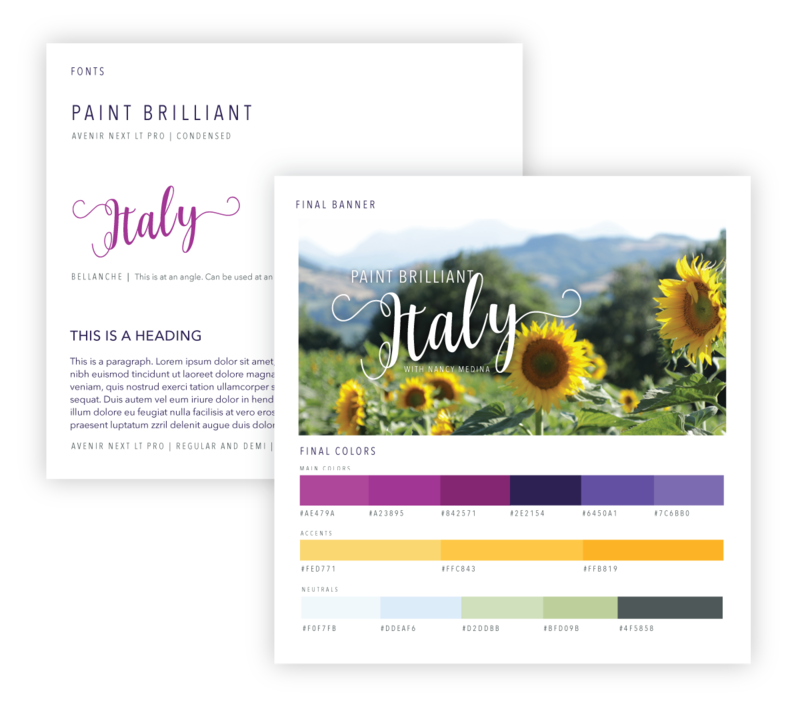 Paint Brilliant Italy is a destination painting ecourse by painter Nancy Medina. 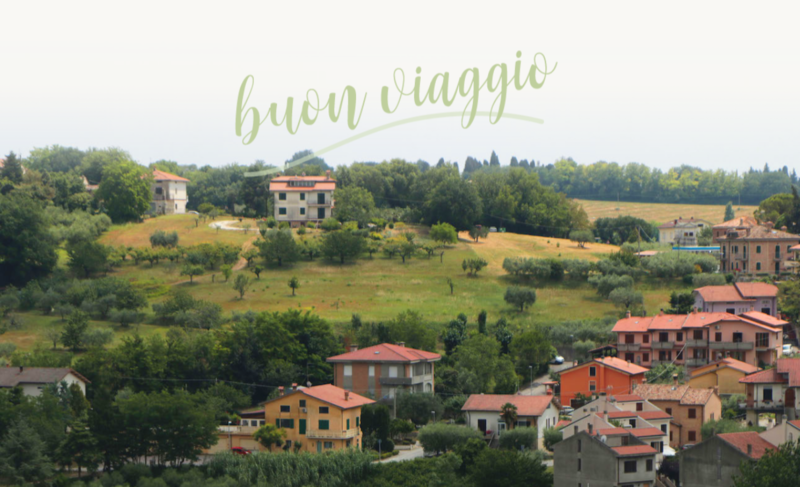 Each of the six lessons was filmed on location in various beautiful settings in Italy. 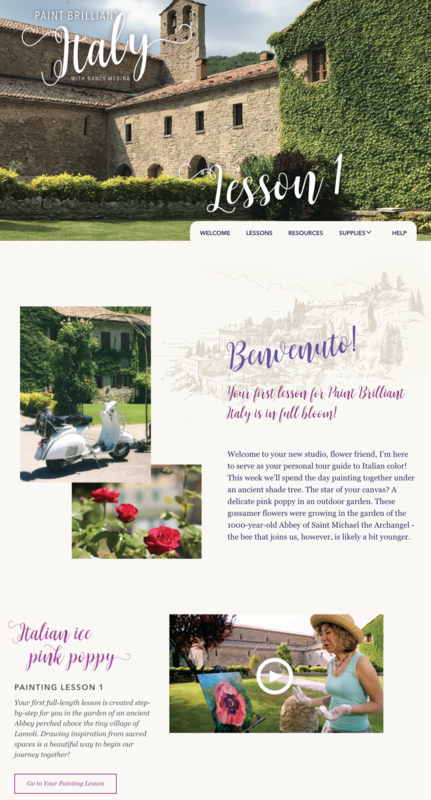 Nancy is truly a master of her craft and a magnificent teacher, and wanted to create a real Italian experience for students that may not be able to travel, but could still enjoy and paint the beauty of Italy. We started this project with a brand identity, including a logotype, colors, header and fonts. 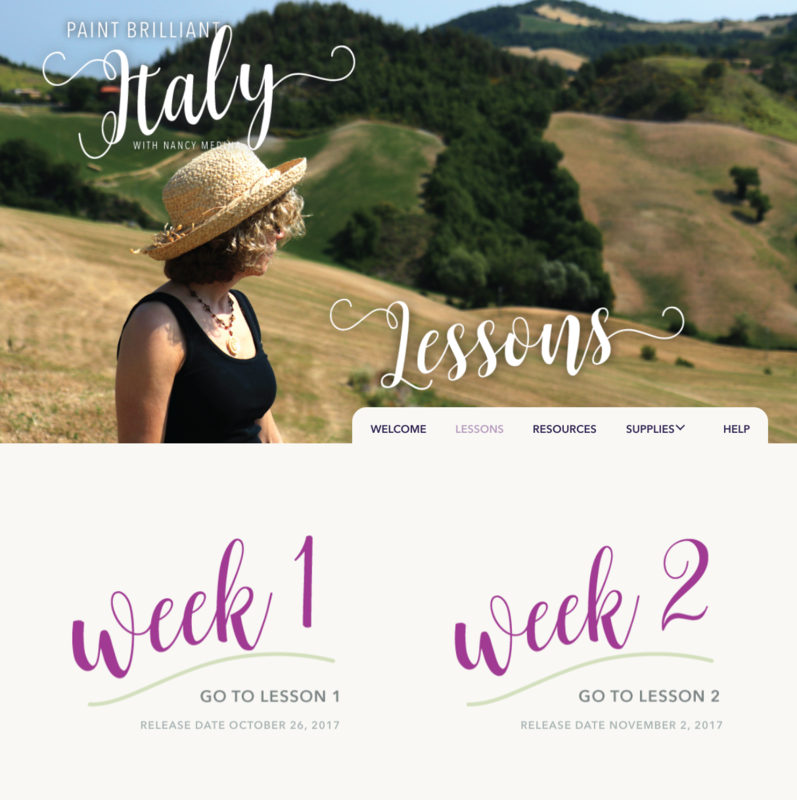 Moved on to the sales page and I then created unique pages for each lesson, to help really take the students to Italy.